CA: What is your role at Devonian? Dr. Boulet: I am the founder and President of Devonian Health Group, which I started in 2014. 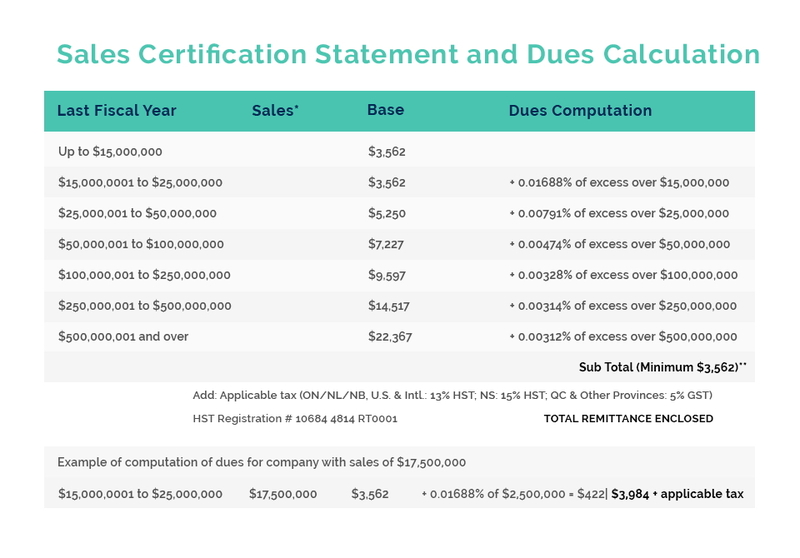 CA: Can you tell me about the company. What do you do at Devonian? Dr. Boulet: Devonian is a small size pharmaceutical company. Our core strategy is to develop prescription botanical drugs from plant material. Our objective when we extract from various botanicals is to discover prescription drugs, however, we have also discovered ingredients that can be applied to cosmetics. We just naturally expanded into cosmetics from there, producing the Purgenesis™ line. CA: Let’s chat a bit more about your product Purgenesis skincare treatment. Dr. Boulet: The products in the Purgenesis™ brand include a day cream, night cream, and eye cream. The active structure is patented worldwide. In November 2018, our anti-aging treatment was awarded the Best Anti-Aging Skin Treatment Technology by Lux Life magazine. CA: How did Purgenesis™ win the award? Dr. Boulet: After narrowing down the finalists to three products, Lux decided chose Purgenesis™. I think they were very impressed with the results from the clinical trial involving 72 subjects. After only 24 hours, Purgenesis™ decreases class three wrinkles by 25%, which is quite significant. After a month, it was 100% more active than the two other products. It performed better on the decrease of wrinkles, firming effect and hydration of the skin. CA: You mentioned that you had patented the Purgenesis™ formulation. Can you tell us a bit about the patent? Dr. Boulet: Purgenesis™ contains R-Spinasome® complex, an active structure extracted from green leaves, which produces an anti-oxidant effect. It has an unprecedented capacity to regenerate and protect the skin. The patent covers the anti-wrinkle effect of the R-Spinasome®, the anti-oxidant effect, plus the combination in the formulation that increased the firming effect and hydration of the skin. In addition, the formulation protects against UVA and UVB sun damage. CA: How can consumers buy Purgenesis? Dr. Boulet: Purgenesis™ has been recognized by the Canada Dermatology Association Skin Health Program. It will be sold, in the coming weeks, by our commercial division Altius Healthcare and exclusively through Dermatology clinics or Medical Spas where dermatologists practice. I would say the receptivity from the dermatologists has been excellent. CA: Why do you think dermatologist’s stand behind this product? Dr. Boulet: Dermatologists like to see data supporting the efficacy of products. Purgenesis efficacy is supported by data collected through a double-blind clinical trial comparing it to two other products from well-known brands. Within Devonian, we believe that cosmetics, like any pharmaceutical product, can be subject to placebo effect. Furthermore, we believe that daily massages around the eyes has an impact on the skin by increasing the blood flow and therefore helping to remove toxins and ROS in the skin. In our clinical trial, there were three treatments, all of which would have been exposed to this massage effect andplacebo effect as well. 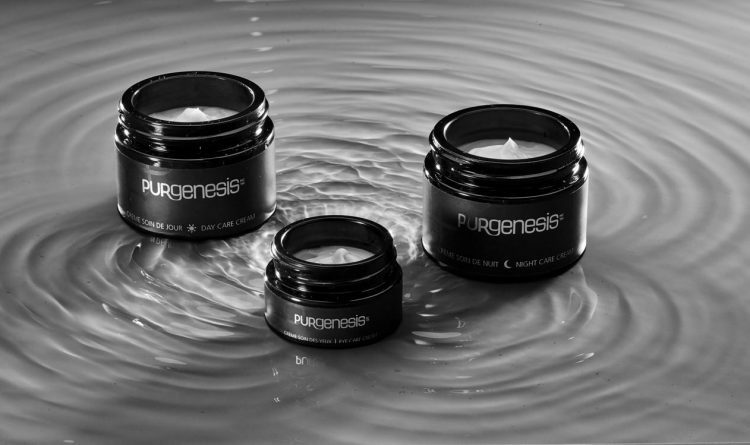 Purgenesis™ treatment was statistically better than the two other products. Devonian wants to be different than any other company. Everything we do is based on clinical data collected under pharmaceutical standards, and I believe this is why dermatologists like us. 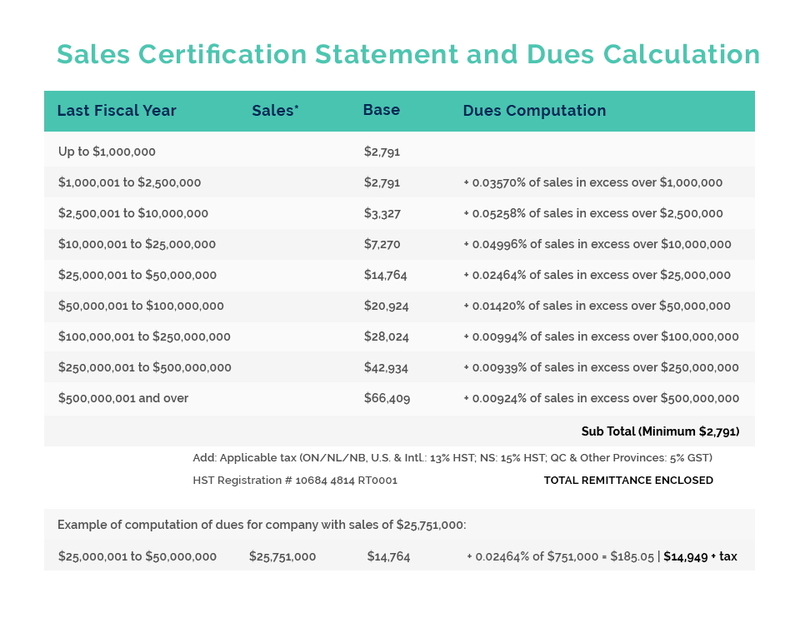 CA: Why have you decided to sell your product exclusively to dermatologists and not through retailers? We are a pharmaceutical company, and we work with physicians and have experience with prescriptions medicines. This is the area we want to be in. Perhaps it’s not as glamorous as the big market beauty industry, but this is our specialty, and this is our vision. CA: What advice would you give to a small company looking to break into the market? Dr. Boulet: I’m a firm believer that consumers are looking for products supported by real scientific data. It’s a crowded market, as you know, and getting into the drug store chain is expensive. I think the key is innovation and data supporting that the product works. Consumers love to see the data. CA: What skincare product trends do you expect to see in 2019? Dr. Boulet: I think we are going to see more skincare products designed to protect the skin against environment and pollution. At Devonian, we are working on a complete photo-protection product line, which means protecting the skin not only against UVA and UVB, but also against infrared A and Blue Light from the sun and digital light. Consumers are aware of the negative impact of Blue light coming from digital products like computer screens, tablets, and TVs which can cause photo-induced aging, so they will be looking for products that protect against Blue light specifically for indoor use. As I mentioned, we work closely with dermatologists to identify trends. We asked them what they need and what they would like to see from us and that’s what they are looking for. CA: How do you collect data from the dermatologists? Dr. Boulet: Well first, we are members of the Canadian Dermatology Association. We also have, through our commercial division (Altius Healthcare), meetings with key dermatologists where we ask them what is missing, what they don’t like about current products on the market, or what kind of data they are looking for, and so on. CA: How long have you been a member of Cosmetics Alliance? Dr. Boulet: Close to a year now. CA: Why do you think it is important in be a member? Dr. Boulet: Cosmetics Alliance keeps us up to date with regulatory matters and changes to cosmetics. It’s a great organization to help link you to the industry and be aware of what’s happening from a regulatory perspective. It has also given us access to other members of the association, specifically distributors worldwide. We have been contacted by a member interested in distributing our product, so we are very excited about that. Being a part of the association is also a good way to build a reputation in the industry, especially for a young company like us.